Martijn is a professional English to Dutch translator. A native Dutchman, Martijn was born in Eindhoven in the south of the Netherlands. He was raised in Betuwe and studied in Utrecht. After meeting his now-wife in Bolivia in the early 2000s, Martijn moved to Bolivia and has been living there ever since. Since English skills are in high demand in Bolivia, as a bilingual Dutch and English speaker, Martijn was offered an opportunity to help someone out with translations. He soon realized he liked being a translator and began to pursue it as a full-time career. Martijn specializes in technical, IT and marketing translations from English into Dutch. He has a special fondness for user, installation and maintenance manual translation, as well as app and software localization. In his free time, Martijn enjoys mountain biking, hiking in the mountains of Bolivia and traveling around South America in his classic 1957 VW bus with his wife and two sons. 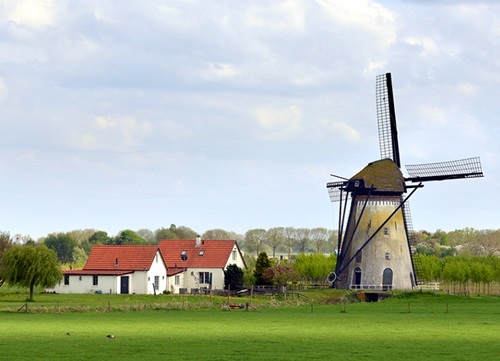 Get a quote on your English to Dutch translation project today!